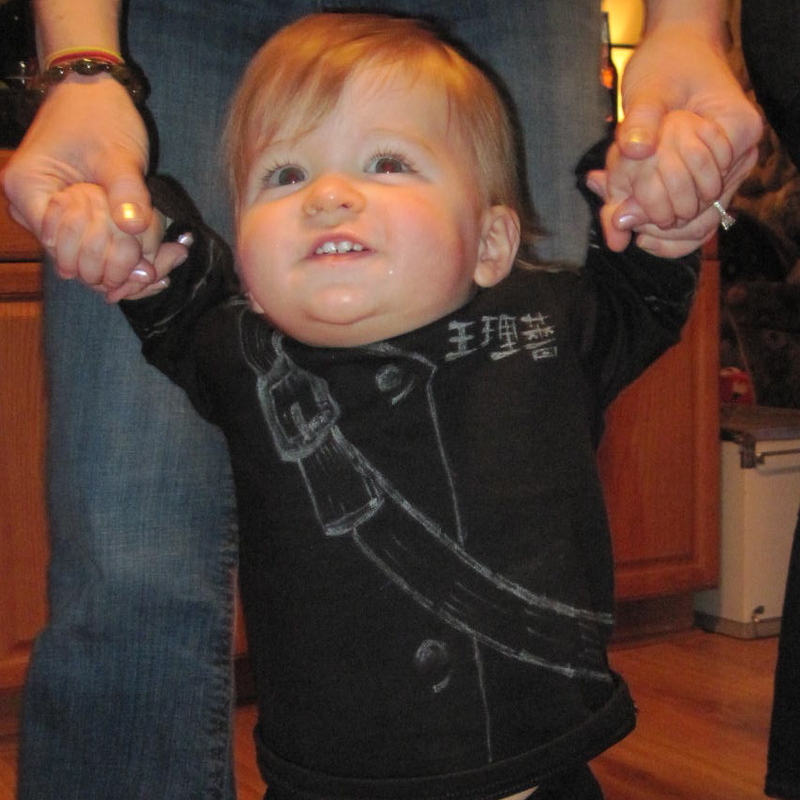 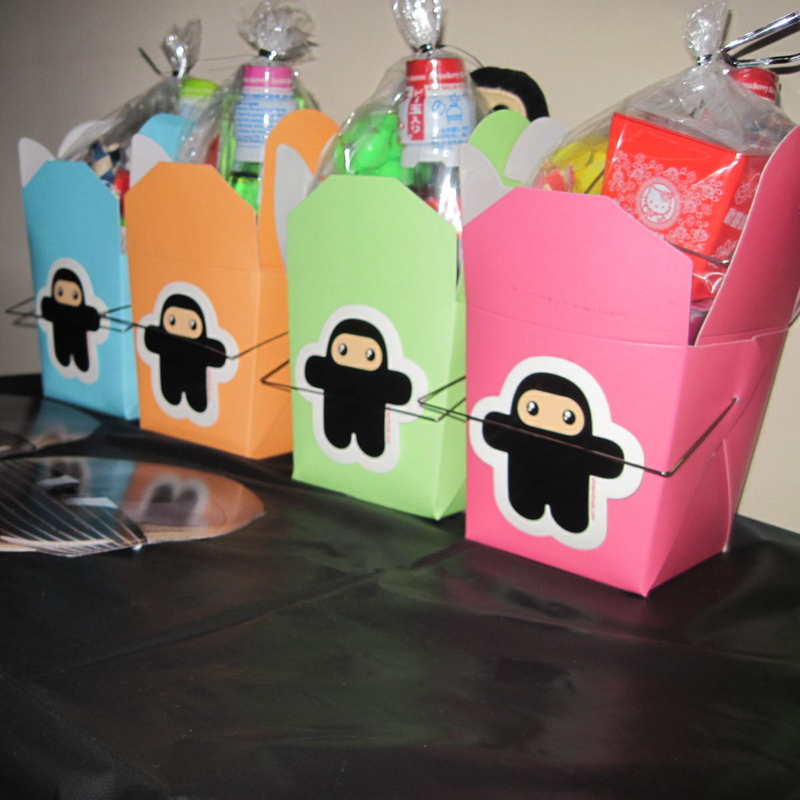 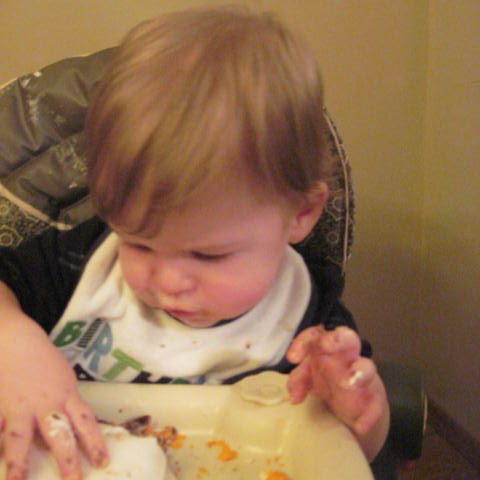 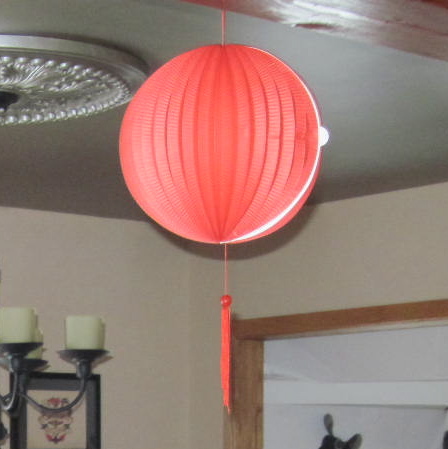 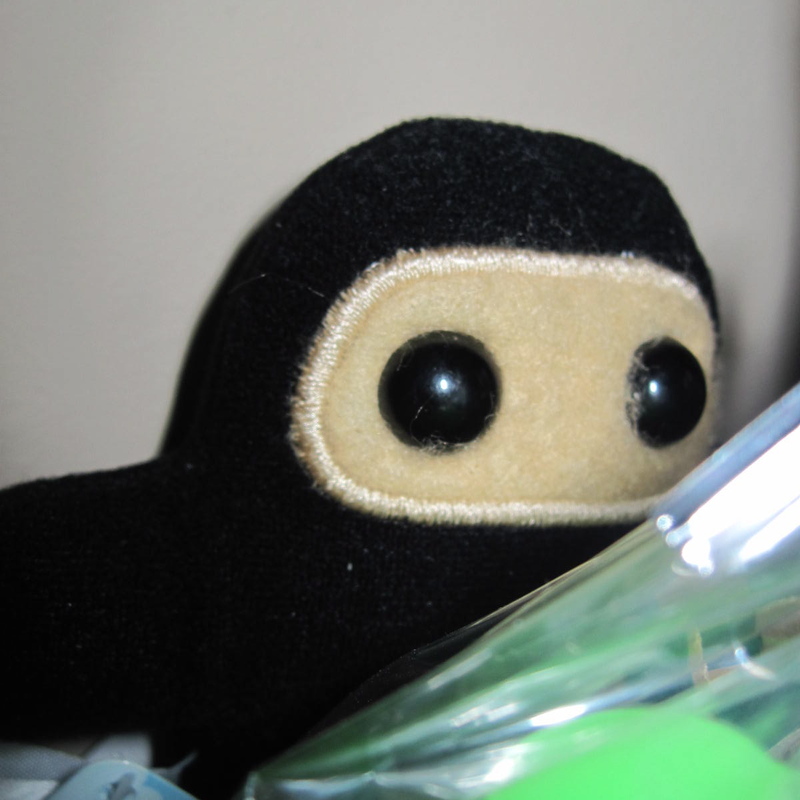 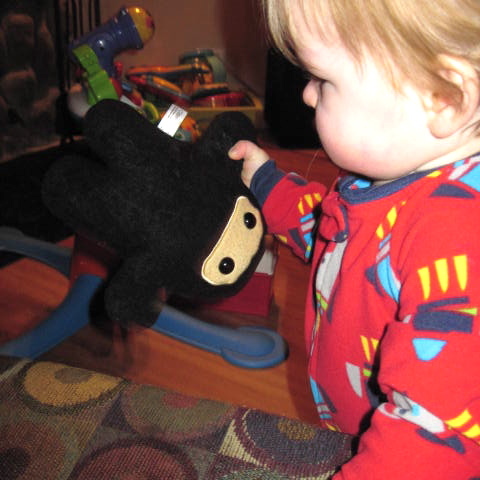 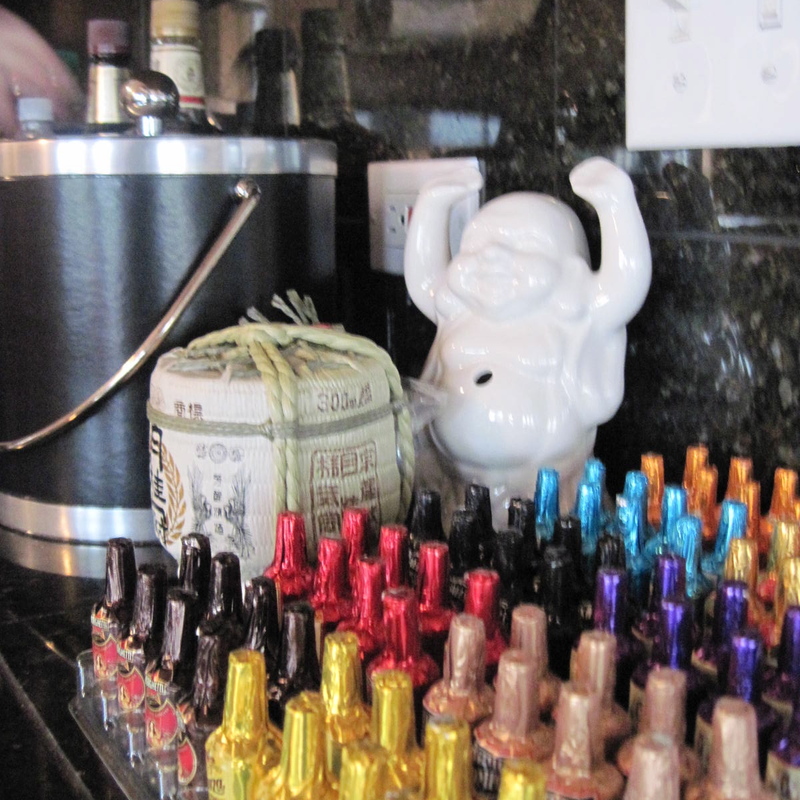 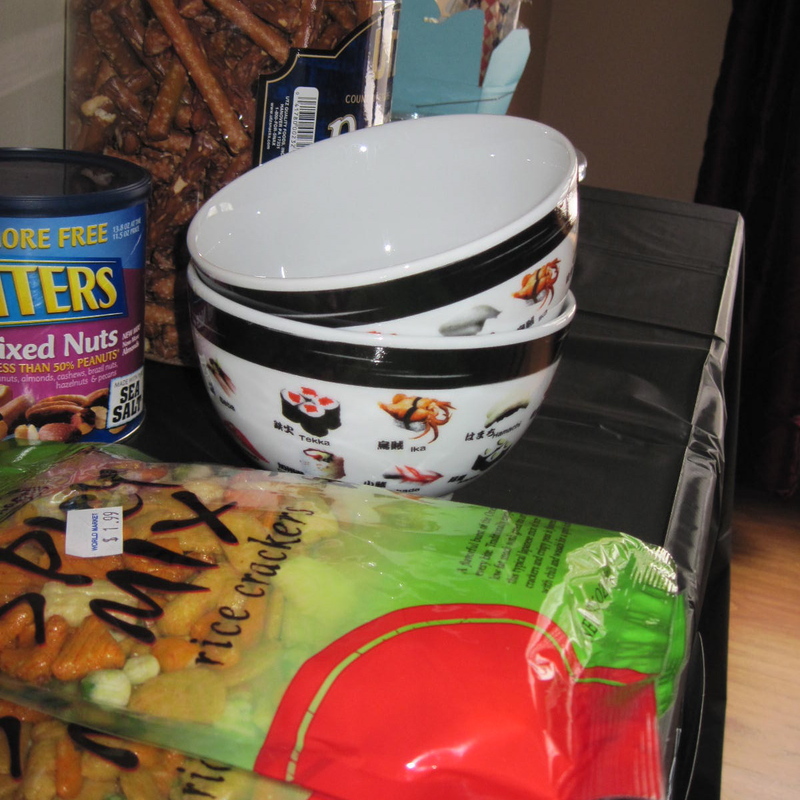 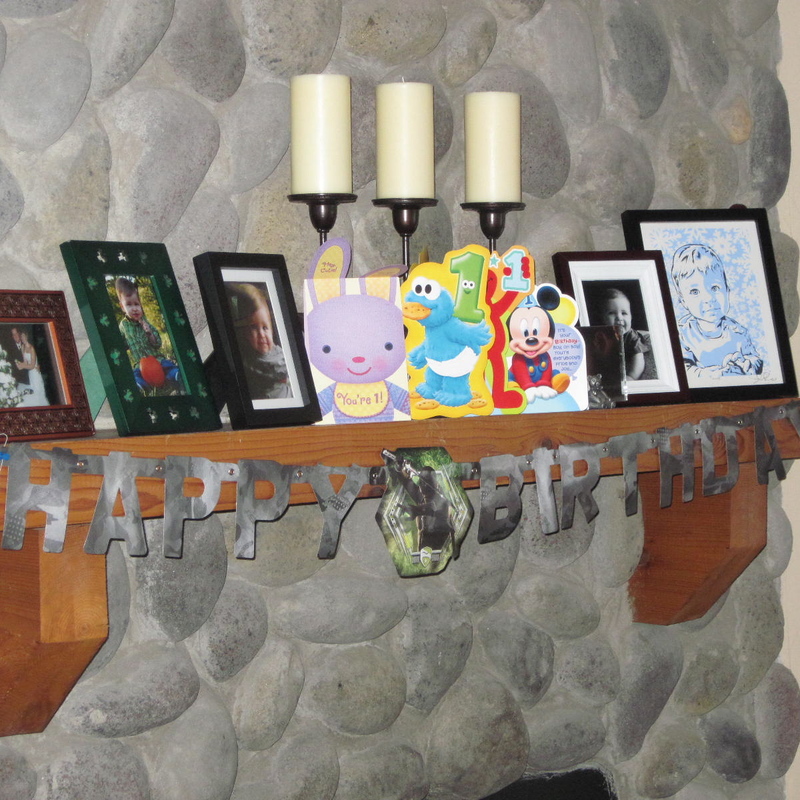 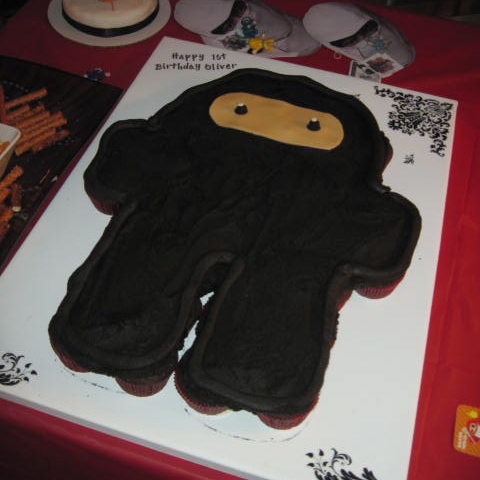 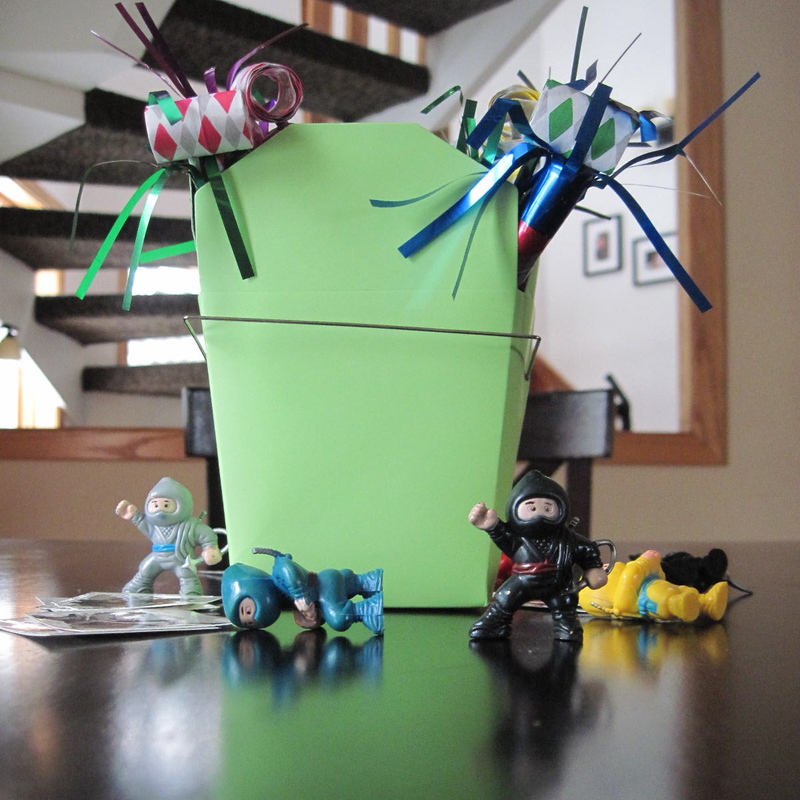 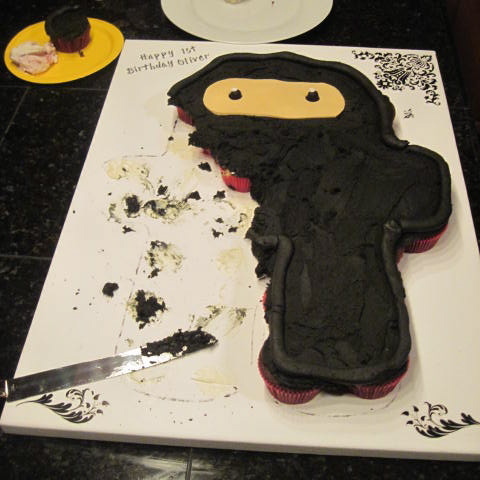 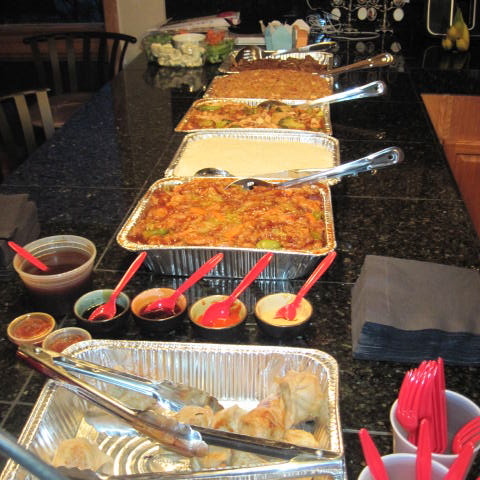 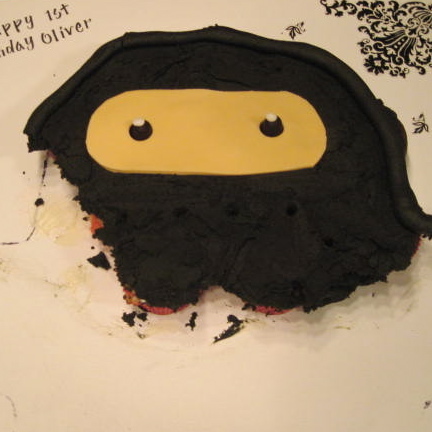 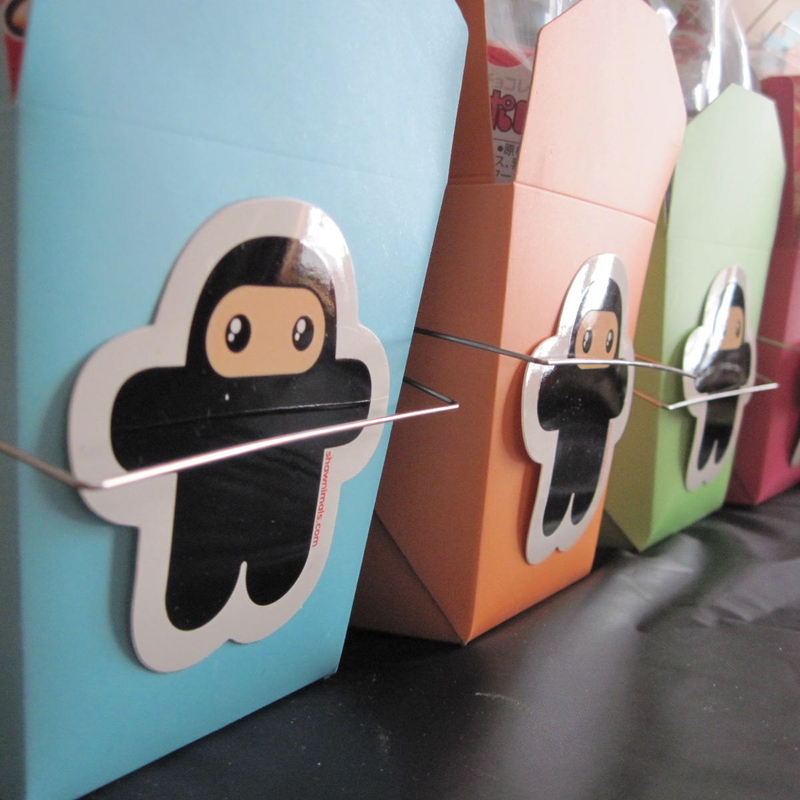 Ollie’s 1st Birthday Party – Ninja Style! 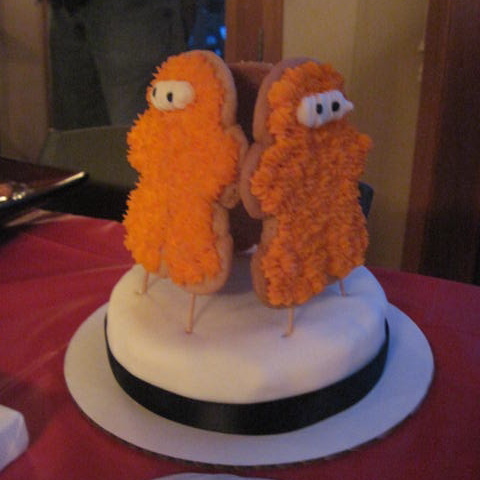 This is soooo sweet! 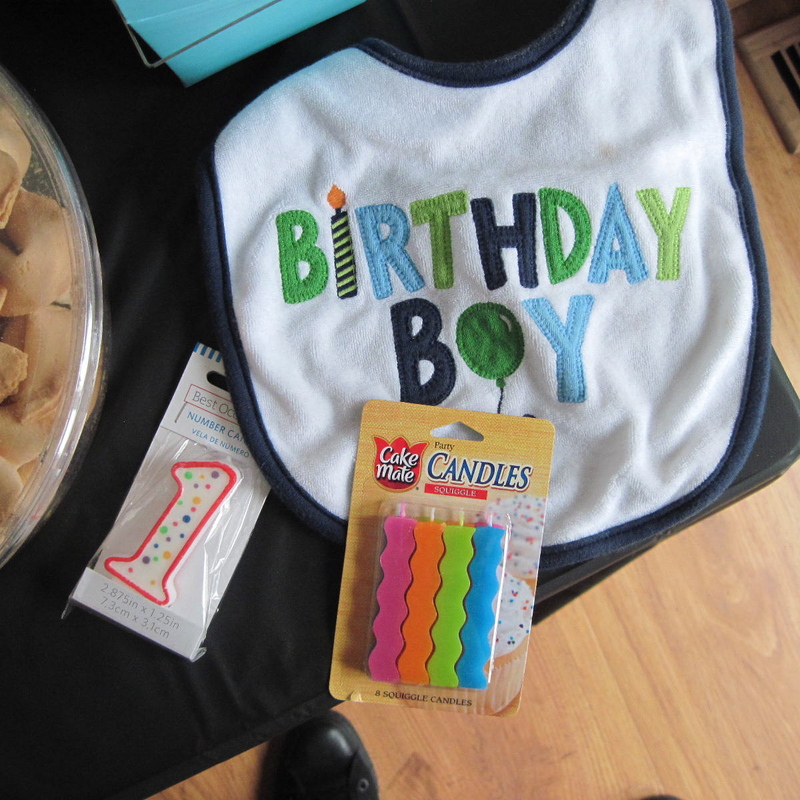 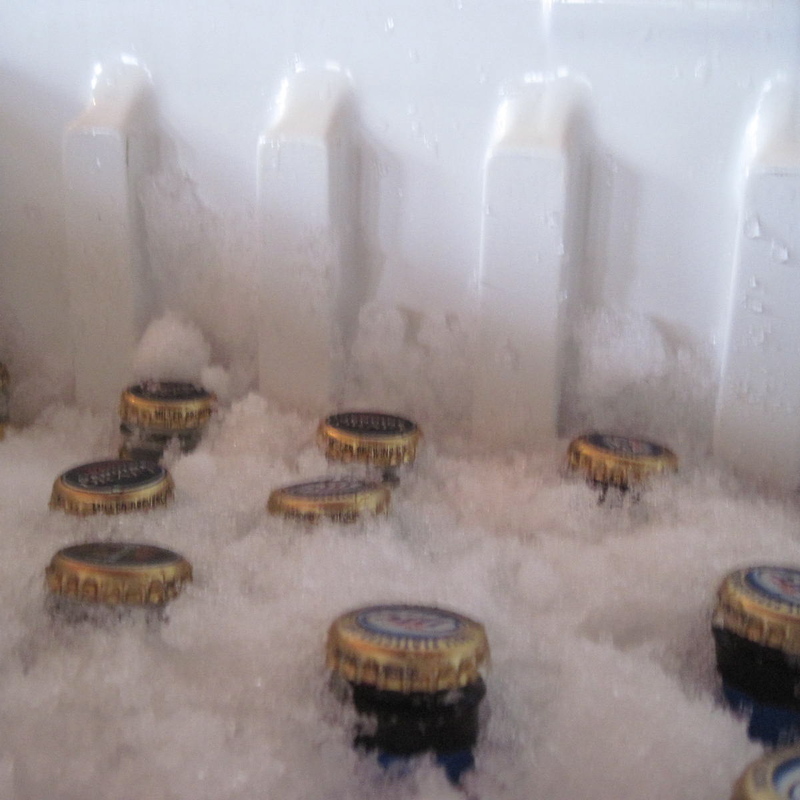 What a lucky little boy you have, go creative Mama, go!